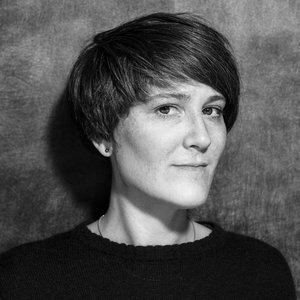 Sonja Haller is co-Founder of Haller Brun, an Amsterdam-based graphic design studio she runs with Pascal Brun. After graduating from the Lucerne School of Art and Design in Switzerland, the design duo moved to the Netherlands, where they established their own studio in 2011. Characterising for their work and editorial vision is the refinement and precision of the Swiss tradition combined with a Dutch playfulness and directness. Haller Brun mainly work for clients in the cultural field and their work has been honoured with several international awards.